The historical center is one big walking area with squares, fountains, shops and restaurants. Getting to some sites however require using a taxi, public transportation or private chauffeured car for efficient sightseeing. 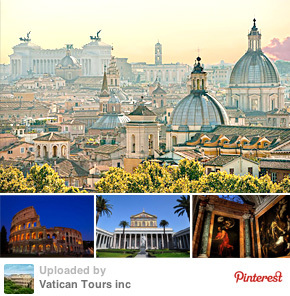 Lines to Vatican, Colosseum and Borghese Gallery are notoriously long so it is imperative to buy the tickets in advance including priority passes to skip the long lines. 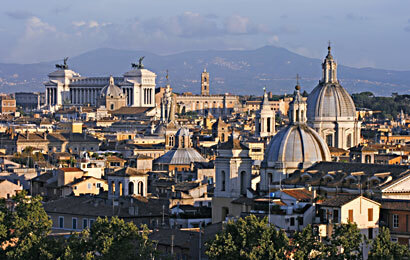 For visitors who fee that they can best experience Rome on their own we we offer services of advance ticket reservation and booking a car with an English speaking driver. 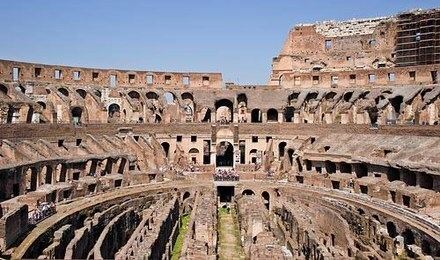 Skip long lines to Colosseum with pre purchased tickets printed comfortably from your computer; then when visiting just go directly to the turnstiles ! 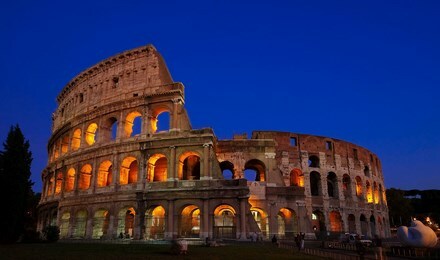 Skip long lines to Colosseum with pre purchased tickets and enhance you experience by 1.5 hour guided visit to Colosseum underground and upper level, closed to general public ! Self guided visit with skip the lines tickets. 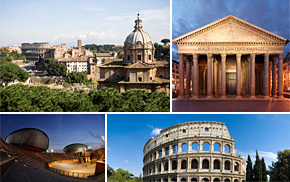 Rome on your own with prebooed tickets to Vatican and Colosseum sent by email for you to print at home.